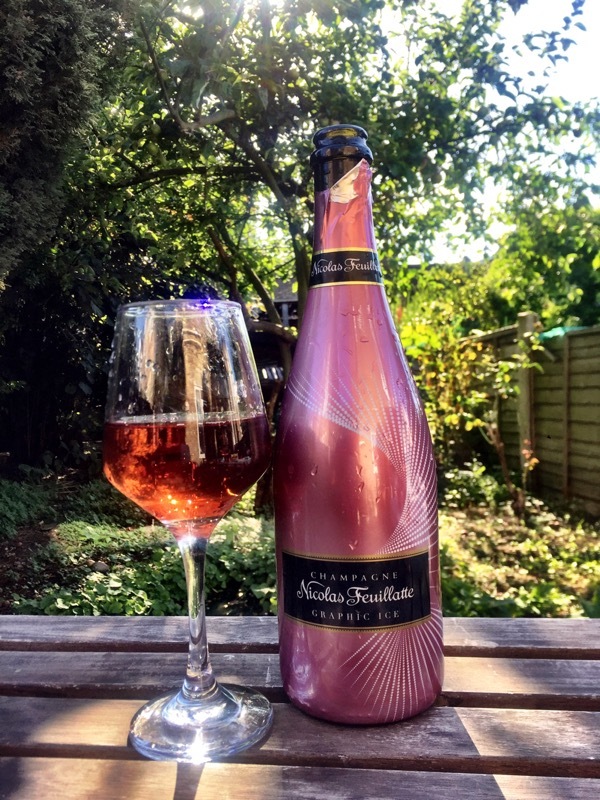 Nicholas Feuillatte Champagne has got something new for the summer, their new range of Graphic Ice and Graphic Ice Rosé champagnes. The Graphic Ice is a demi-sec full of pineapple and lime flavours. It’s not super sweet which is nice but has balanced acidity to it and pairs very well with dark chocolate ice cream and raspberry sauce, which is what we had with it one hot Sunday afternoon. It’s also really tasty with fresh fruit and quite refreshing. The Graphic Ice Rosé has loads of ripe strawberry and raspberry flavours and works with not only sweets but also savoury. I grilled some burgers when we had our recent heatwave and popped open the rosé. Delicious and the added ice kept the champagne cold for longer than usual. Both champagnes are available from John Lewis, at £30 and £32 respectively.